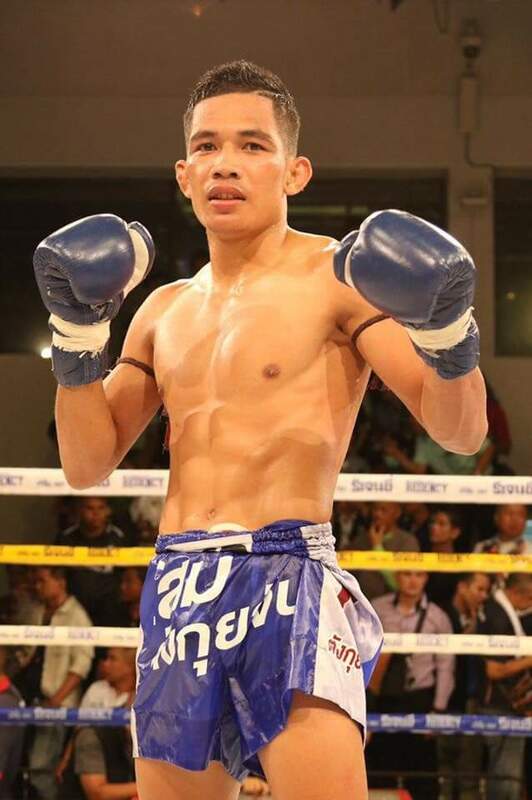 Dechsakda fought Channel 7 superstar Singh Parunchai on Sunday. He was calm, poised, and landed an elbow in the clinch that shook Singh in the third round. Singh dropped his hands and Dechsakda threw two more before the ref jumped in to stop the fight.